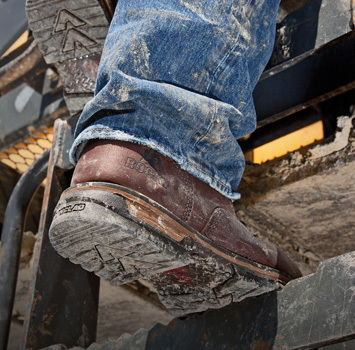 Keep your feet protected on the job in a pair of steel toe work boots built with rugged durability that you know you can trust. All our steel toe boots are Class I/75 and C/75. We have your work boot needs covered.